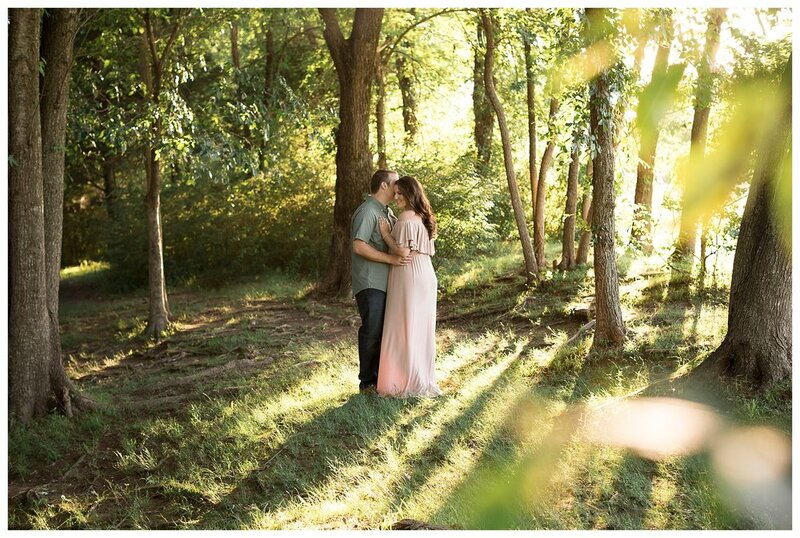 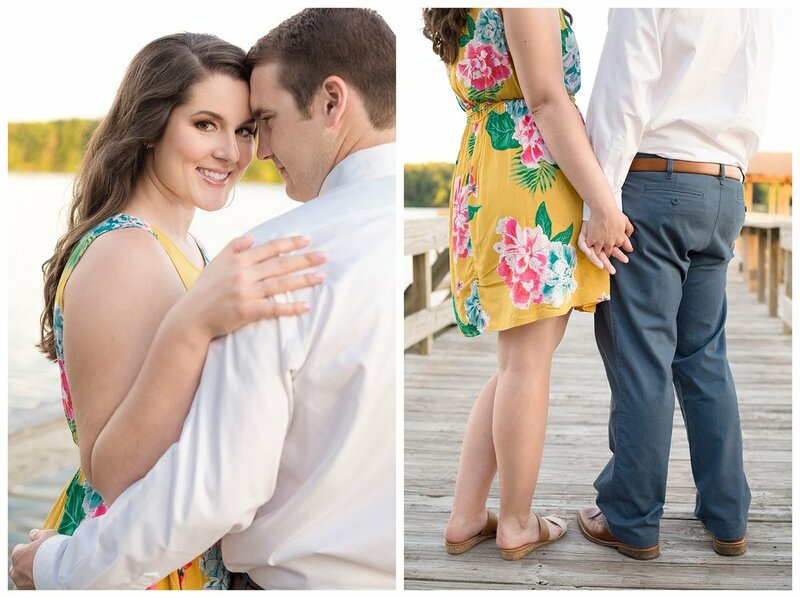 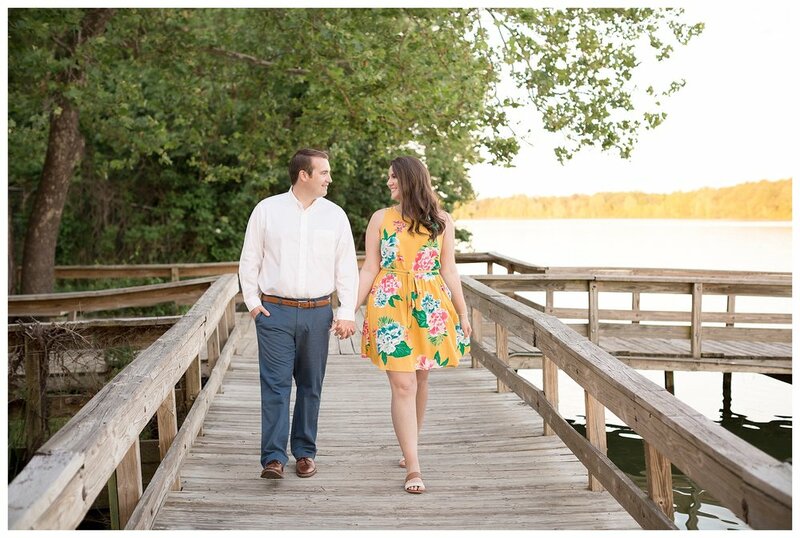 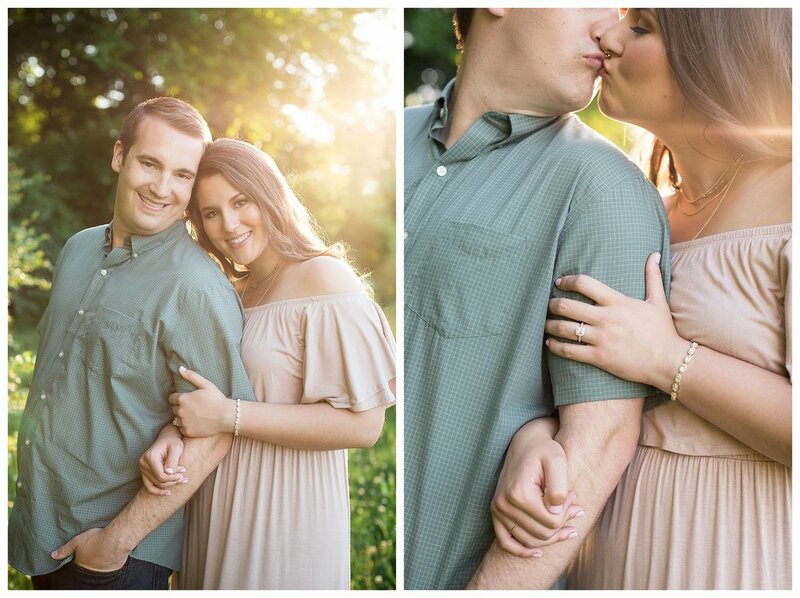 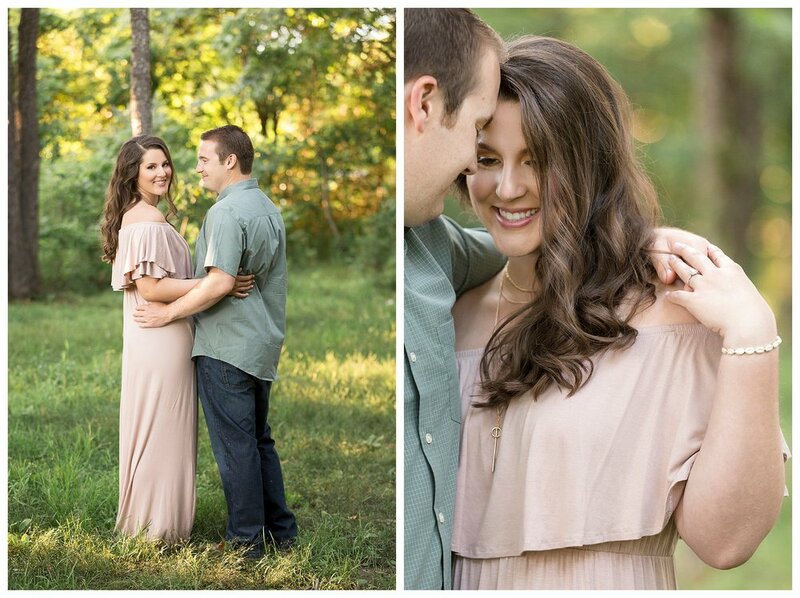 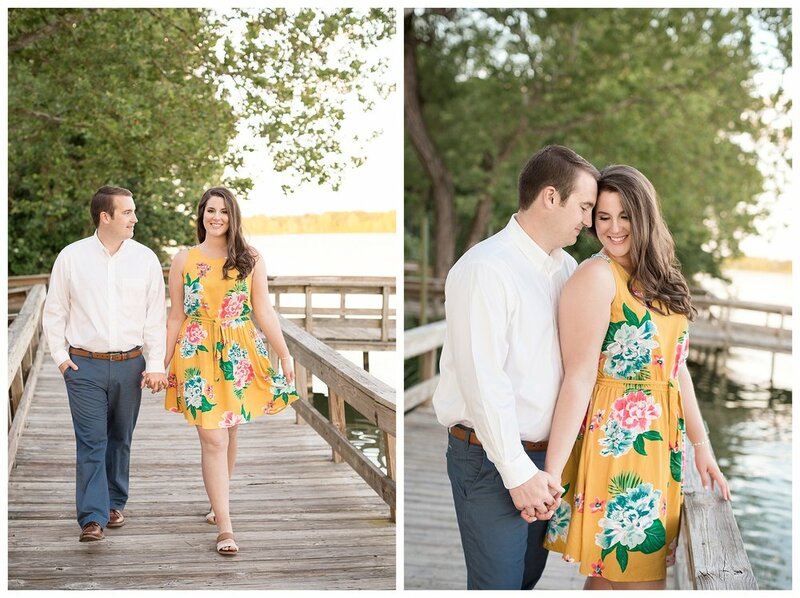 Ashley and Mark's engagement photos started on the University of Arkansas Campus and then me made a short trip over to Lake Fayetteville to capture the golden hour light. 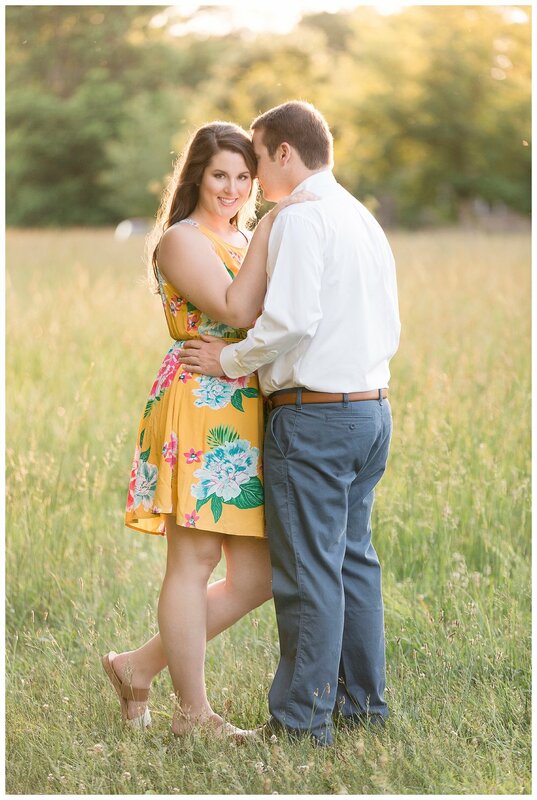 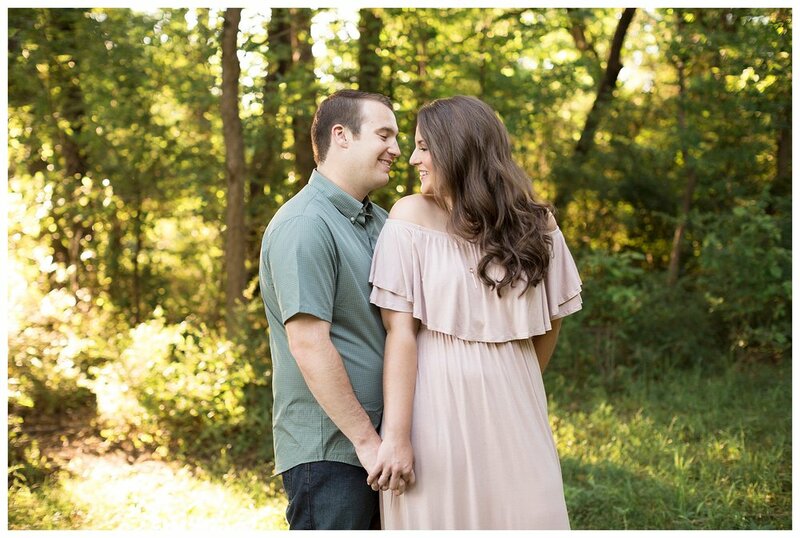 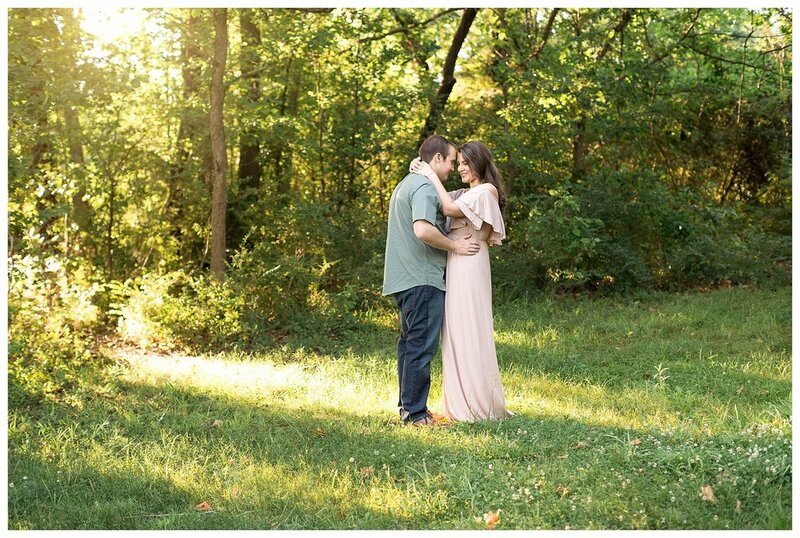 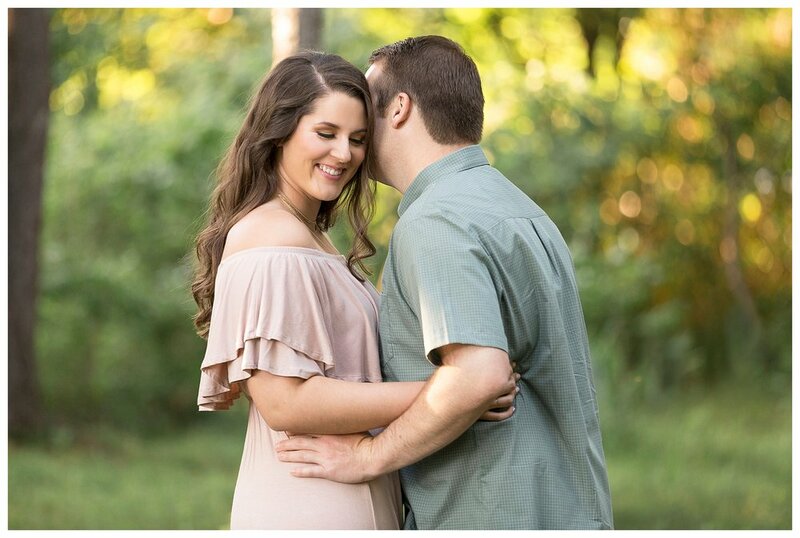 Ashley and Mark's November wedding will take place at The Stone Chapel at Matt Lane Farm. 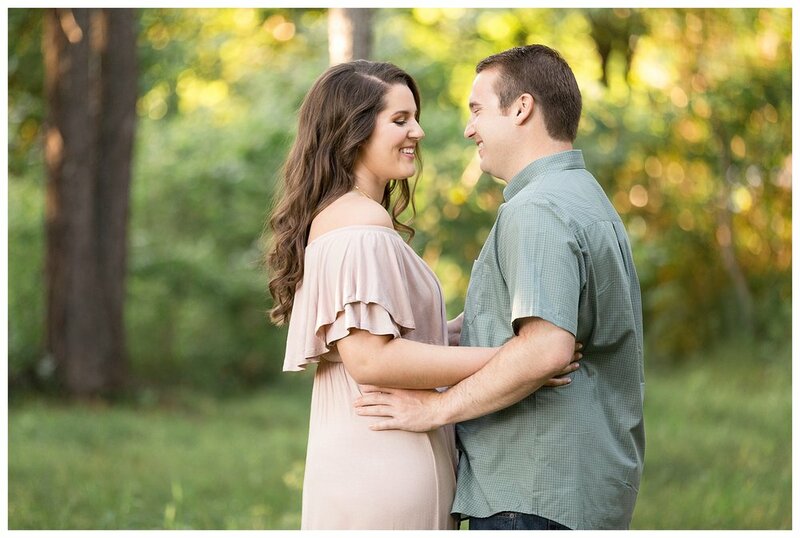 I'm really excited to see how the talented Elizabeth Gorman of Kate & Company event planning will style and decorate for this Winter wedding!